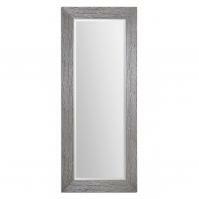 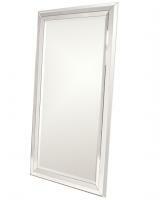 This large leaner mirror will be a wonderful addition to the home, both for functionality as well as style. 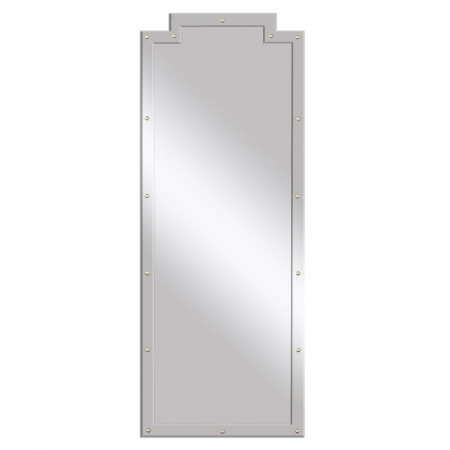 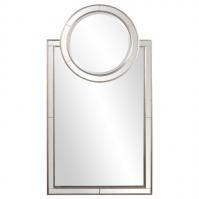 The simple mirror around the piece is created with a smoked mirror material that is accented with stud pieces. This piece will greatly enhance a dressing area and will increase the sense of depth wherever it is placed.